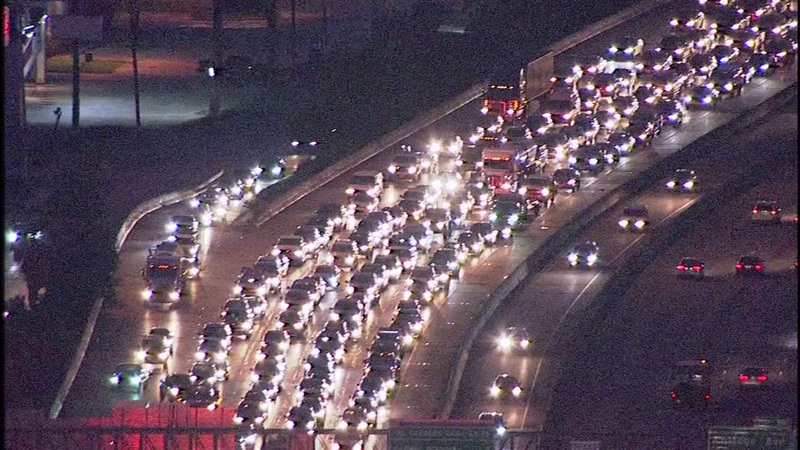 HOUSTON (KTRK) -- Two accidents on the inbound lanes of the Gulf Freeway have just cleared, but they are adding delays to your Friday morning commute. The first accident was on the Gulf Freeway northbound at the South Loop, involving two vehicles. This accident had the left and center lane blocked off. The second accident was only a short distance away, on the Gulf Freeway at Broadway St. This accident also involved two vehicles. The wreck had the right and center lane blocked off. Katherine Whaley says you can use Highway 3/Old Galveston Road as an alternate. No word on what caused the accidents or whether any injuries were involved.